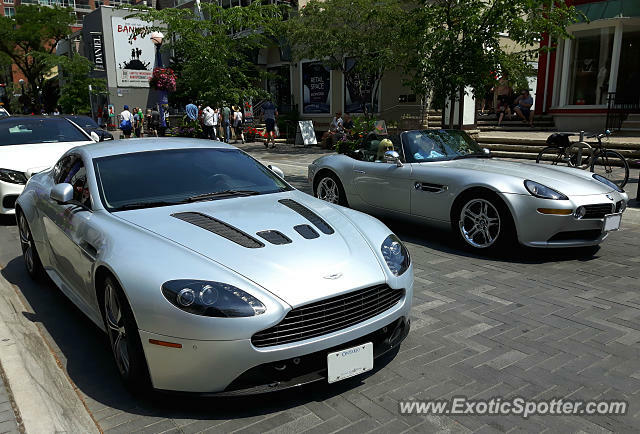 Here is another typical summer in Yorkville spot. Which would you take? V12 Vantage for me too!